It is to help the students who have passed all the papers, except one in an attempt, the Bench said. 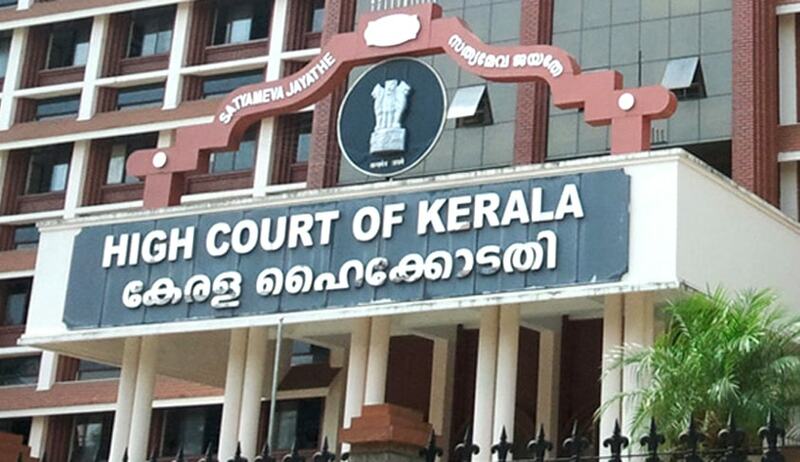 The Kerala High Court has made it clear that the intent of granting ‘moderation’ is to help the students who have passed all the papers, except in one, get 30% marks in an attempt, and not to help those who have repeatedly failed in several subjects in different semesters. A five-year LLB student had approached the high court contending that since the university board recommended granting of special moderation to candidates who have completed the LL.B course, but stand failed only in a single paper in all of the semesters, he is also eligible for the said moderation. The petitioner, after repeatedly failing in several subjects in subsequent supplementary examinations, has completed the course except in one subject of the 9th semester. He scored 30 marks for the said paper, and university denied him the benefit of moderation. The single bench dismissed his writ petition challenging it. On his appeal, the division bench headed by Chief Justice Mohan M Shantanagoudar observed that the intention of the university was to help the students who have passed all the papers in an attempt, but has failed only in one subject by getting 30% marks and only such students alone should be given the benefit of moderation. Dismissing his plea, the court said he has repeatedly failed in several subjects in different semesters and it is only after several attempts, he had got through the papers in supplementary examinations repeatedly held.